Hard Rock and Loews hotel chains notified guests of security breaches, the incidents are linked to hack of the SynXis platform provided by the Sabre firm. It has happened again, the Hard Rock Hotels and Casinos franchise is alerting guests about a possible data breach. Customers have to monitor their bank account for suspicious activity and immediately report them. 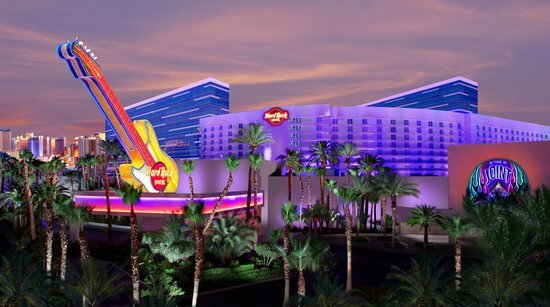 The Hard Rock Hotels and Casinos chain learned on June 6 of a security breach, crooks gained access to payment card data for a “small subset” of customers who booked reservations through the SynXis platform provided by third-party vendor Sabre Hospitality Solutions. 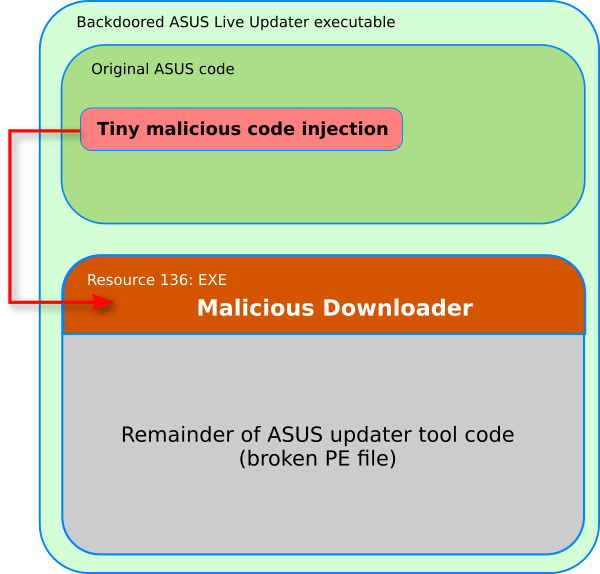 The intruders gained access to the system after hijacking an internal account on the SynXis system. The impact of the incident could be severe, the SynXis Central Reservation product is a rate and inventory management SaaS application that is currently used by more than 32,000 hotels worldwide. Later, the company confirmed the hackers had managed to access personally identifiable data, payment card details, and other information. Back to the present, the investigation into the Hard Rock Hotels and Casinos franchise breach concluded this week. The company notified the incident to the customers and the Federal Trade Commission. Hard Rock Hotel & Casino Biloxi, Hard Rock Hotel Cancun, Hard Rock Hotel Chicago, Hard Rock Hotel Goa, Hard Rock Hotel & Casino Las Vegas, Hard Rock Hotel Palm Springs, Hard Rock Hotel Panama Megapolis, Hard Rock Hotel & Casino Punta Cana, Hard Rock Hotel Rivera Maya, Hard Rock Hotel San Diego and Hard Rock Hotel Vallarta. In June 2016 the Hard Rock Hotel & Casino in Las Vegas disclosed for the second time a data breach, customers who made purchases between October 27, 2015 and March 21, 2016 were affected by the breach. The first one was disclosed in May 2015, when the company notified that the compromised payment cards were used between September 3, 2014 and April 2, 2015, at the restaurant, bar and retail locations at the Hard Rock Hotel Las Vegas property. Another luxury hotel chain, Loews Hotels, reportedly also began notifying customers they were impacted by the Sabre breach. “Luxury hotel chain Loews Hotels is warning some customers that a data breach may have resulted in financial information being stolen.” reads the NBC 10 Philadelphia. “Hackers obtained access to credit card, security code and password information through a third-party company, Sabre, which provides booking services through travel agencies, websites and other mediums, the hotel chain said. In some cases, email, phone number, and street addresses were also taken. The Sabre incident could have serious repercussion, this week Google has notified some employees that they may have been hit by the data breach suffered by travel technology firm Sabre. Google notified affected employees via letter, the IT giant learned of the Sabre breach on June 16 from Carlson Wagonlit Travel (CWT). Google notified employees that their name, contact information and payment card details may have been accessed by attackers, who breached the reservations system between August 10, 2016 and March 9, 2017. Googlers, Carlson Wagonlit Travel (CWT).” states the letter. To protect its employee, Google opted to offer affected ones two years of identity protection and credit monitoring services. Sabre declared that only 15 percent of the average daily bookings on the its reservation system between August and March were viewed.